The week’s yoga practices, suitable for all levels, will be infused with joyous and uplifting teachings. This will be a week all about enjoying nature and being outdoors while taking some much-needed time for rest, reflection, healing, and transformation. A week to disconnect from the stress of everyday life and reconnect to what makes your mind, body, and spirit soar. Each morning (after you pinch yourself that you are in Paradise) head on down to the oceanfront yoga shala (meeting place/pavilion) for a yoga and meditation session with spectacular views, followed by a delicious, healthy breakfast. Afternoons you decide between chillaxing by the pool or beach, a spa treatment, or perhaps something a bit more adventurous like standup paddle boarding with Lisa, surfing, kayaking, snorkeling, hiking, or bike riding. A fresh lunch is served each afternoon in the restaurant and then you can go back to enjoying the afternoon. In the evening enjoy relaxing sunset yoga sessions that include restorative yoga, yin yoga, myofascial release, Reiki, essential oils, chanting, and different forms of meditation including Yoga Nidra. After class make your way back to the restaurant for a three-course dinner and lots of laughter and lively conversation with your fellow yogis. 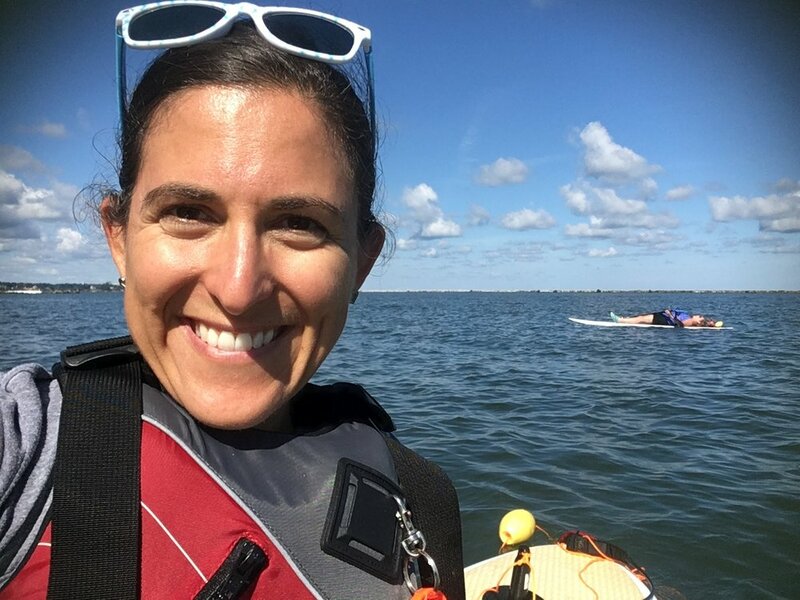 Lisa Meranti, RYT 200 yoga teacher, ACA SUP Level 1 paddle instructor, and SUP Yoga instructor, and forever a nature adventurer, and environmental educator. Her classes will bring all of these elements together to help you slow down, be present and feel connected to mind, body, and planet. Lisa founded OneTreeLove in 2015 and has been practicing yoga since the age of 16 and loving trees since birth. She has been working professionally for over 13 years connecting people with nature in Northeast Ohio. With degrees in environmental sciences and nonprofit management, Lisa applies them to teaching environmental education, yoga, and nature stewardship. Other certifications include MiniYogis Kids Yoga, Street Yoga Trauma Informed Yoga, Yin Yoga, Red Cross First Aid/CPR, and Bridges out of Poverty. 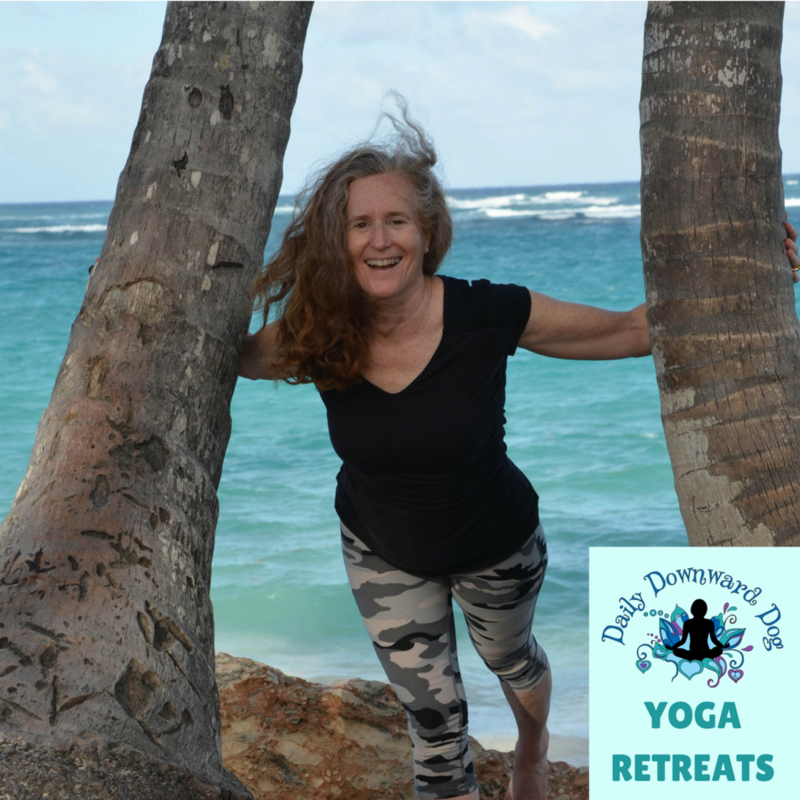 Lisa leads outdoor adventures and yoga classes in parks, studios, waterways, schools, libraries, homes, and youth care facilities to help others connect mind, body, and planet.